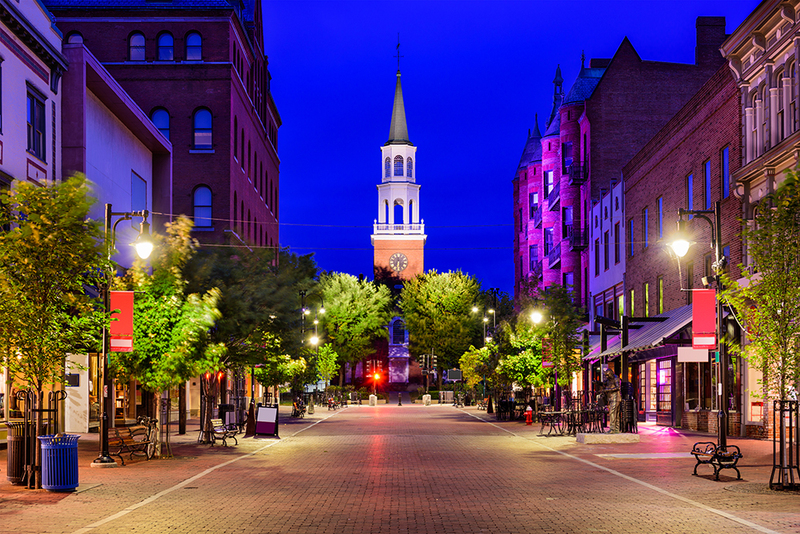 Burlington is the most populous city in Vermont and a great city for outdoor advertising. It is only 45 miles south of the Canada-United States border and only 94 miles south of Canada’s second-most populous city, Montreal. Home to the University of Vermont (UVM) and Champlain College, the city also brings in many visitors all the time. Burlington is served by one major Interstate highway that provides great options for billboard advertisement, especially if you want to target people entering or exiting the country. Furthermore, transit advertising, street furniture advertising or cinema advertising can be very great additions to your business. Or, better yet, a combination of any of these great forms can add the most value. Select any of the advertising formats from the list below to get started. BillboardsIn has access to the largest database of outdoor advertising vendors in the United States and will help you find not only the best locations for outdoor advertising in Burlington, but also the competitive quotes that you need to get started. Explore the various links below!